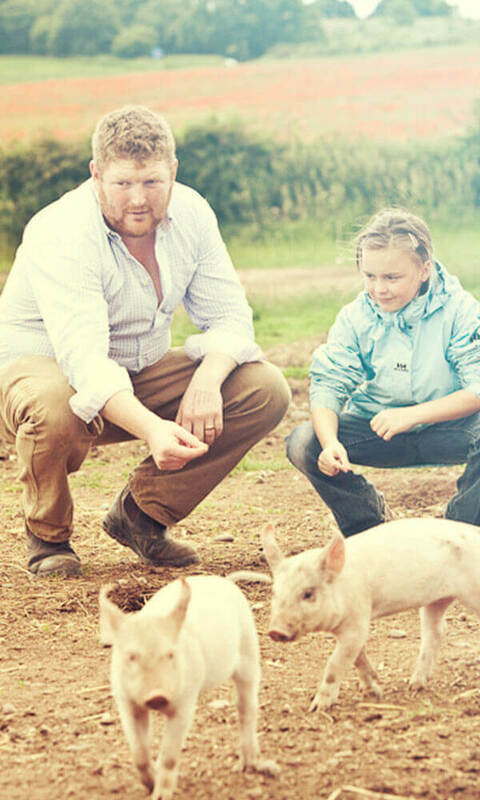 Education Update | Packington Free Range | Born and reared outdoors. Always. This is the second year of the education project ran by Packington Free Range. From September to October and throughout the summer term the farm at Blakenhall Park invites schools to spend the day learning about agriculture and the countryside. We think it is so important for children to make a connection with where their food comes from and to understand all the hard work that goes into producing their food. During thier day at the education site the children learn about our pigs and sheep, see our organic dairy cows, learn about crops, see our model machinery and learn how it works and explore our ancient woods. During the winter months we go into schools to deliver to classes on topics such as foodmiles, Christmas dinner and the story of the little red hen. So far this academic year we have seen over 4000 children.